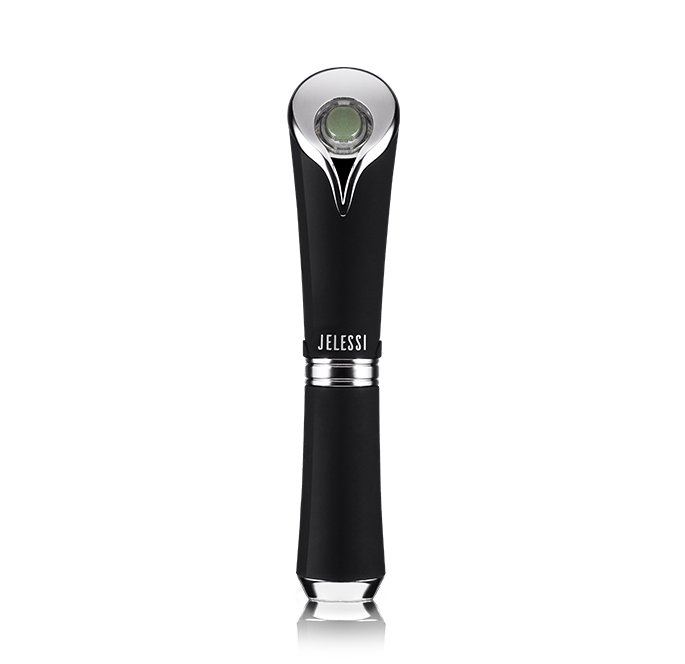 Our new innovative facial stimulator will create a revolution in your daily skin care routine. This intelligent, small applicator has the ability to relieve tension from your skin with Iontophoresis technology and vibration massage functionality. Use this tool to amplify the anti- aging effect of any essence applied- whether it is your day moisturizer or even your eye cream. 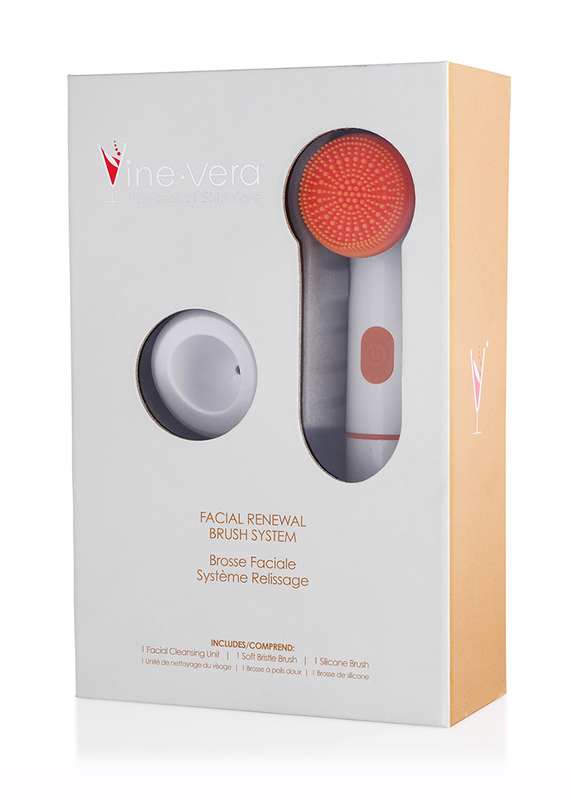 Using the facial stimulator can also help improve blood circulation, refresh your skin and reduce signs of aging in the under eye area. 1. Take off protective cap, slide out battery cover and insert 1 x AAA battery. 2. Apply desired product/moisturizer on fine lines and wrinkles of concern. 3. 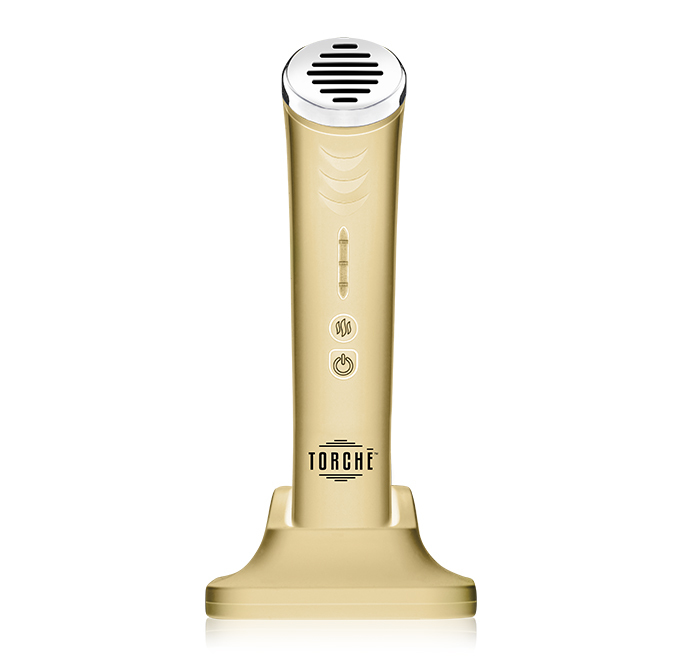 Hold the silver plate of the facial stimulator and gently massage product onto areas of concern. 4. Product will work automatically when massage head and skin make contact. 5. Clean massage head with a towel or tissue after every use, then put the cap back on. 1. This item requires 1 AAA Battery (not included). Please install correctly according to polarity marks in battery compartment. 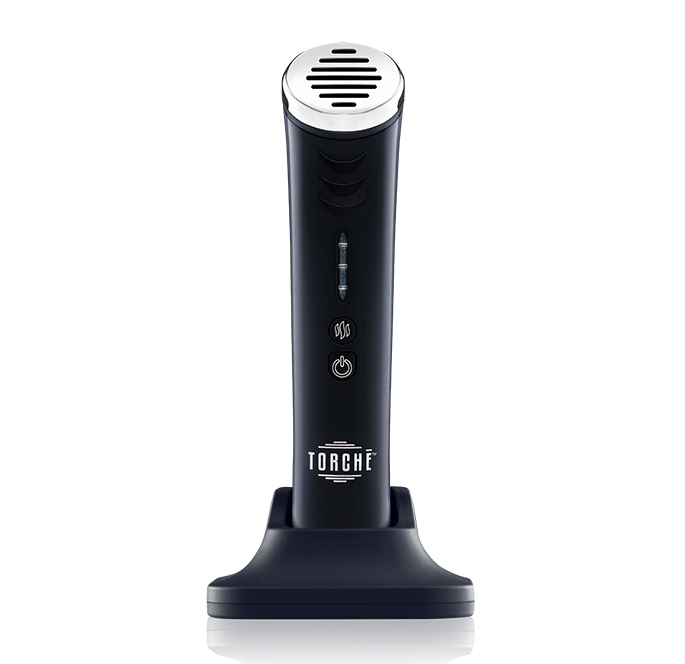 With battery installed, if the product goes into vibration mode immediately (quality check mode), product can be used normally. 2. Don’t use the facial stimulator directly in the eyes. You can use it all around the eyes, but not past the orbital bone. 3. Don’t wash it in water. Clean the massage head with a towel or tissue after use. 4. Put the cap on after use and remove battery if you don’t plan to use it for a long time.